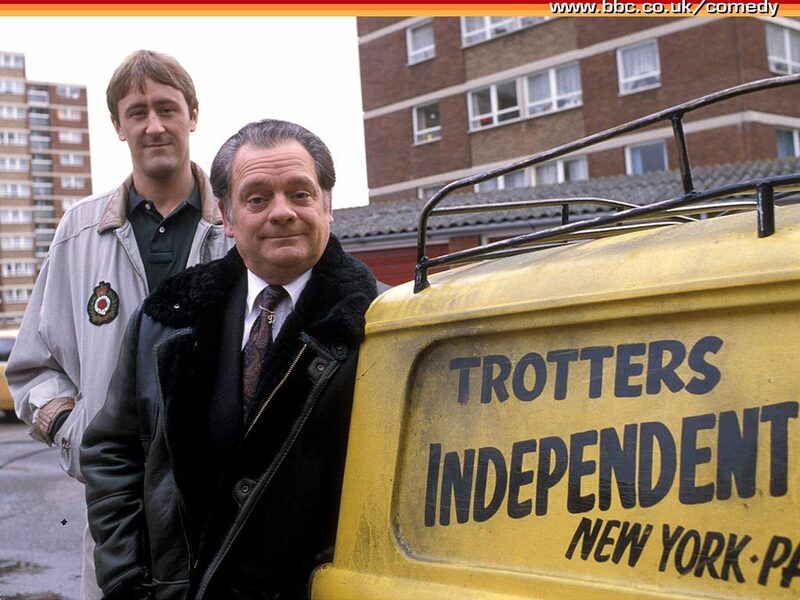 Did Del Boy and Rodders ever get rich? Well, yes they did, although they didn’t become millionaires. Once Uncle Albert had kicked the bucket, they were left with about £300k, and they were left with £250k after they’d paid everything off.